It's summer and you're sweating and your hair's all frizzy and all you really want to know is why the weatherman said this morning that today's relative humidity would max out at a perfectly reasonable 42% when it feels more like 77%. 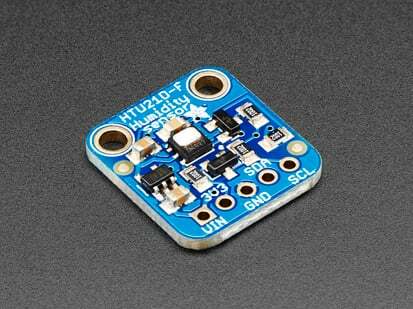 Enter the Si7021 Temperature + Humidity Sensor - the best way to prove the weatherman wrong! 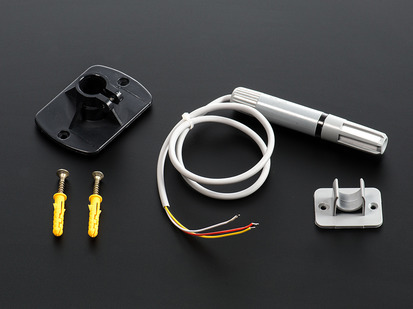 This lovely sensor for Silicon labs has ± 3% relative humidity measurements with a range of 0–80% RH, and ±0.4 °C temperature accuracy at a range of -10 to +85 °C. 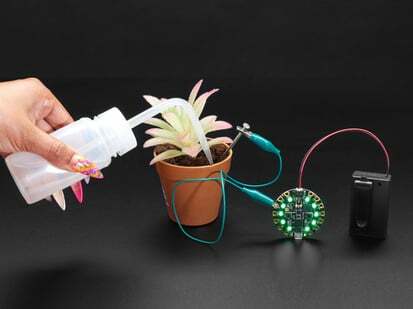 Great for all of your environmental sensing projects. 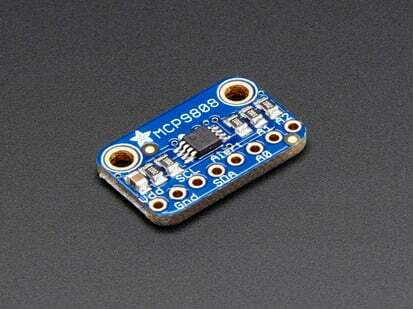 It uses I2C for data transfer so it works with a wide range of microcontrollers. 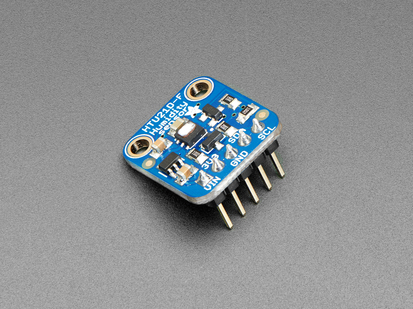 We put this nice sensor on a breakout board with a 3.3V regulator and level shifting so you can use it safely with 3.3V or 5V power & logic. 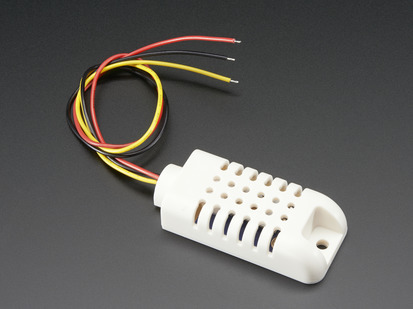 There's a PTFE filter to keep the sensor clean, that's the white flat thing on top. Also comes with some pin header. 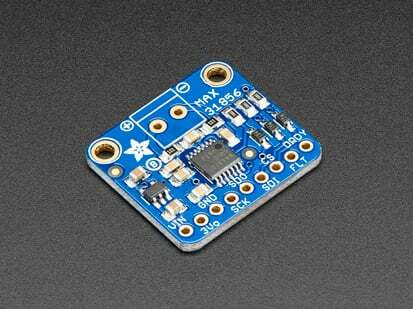 Some light soldering is required to attach the header but it's easy to do. 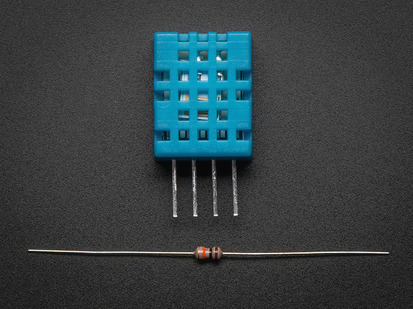 Datasheets, schematics, EagleCAD files, Fritzing object and more in the tutorial! 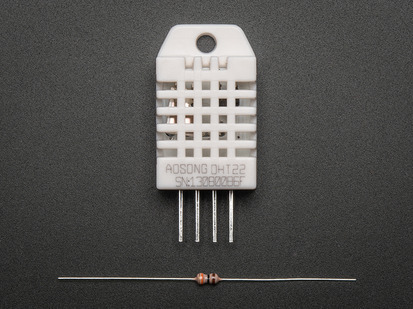 Product Dimensions: 17.8mm x 15.3mm x 3.0mm / 0.7" x 0.6" x 0.1"